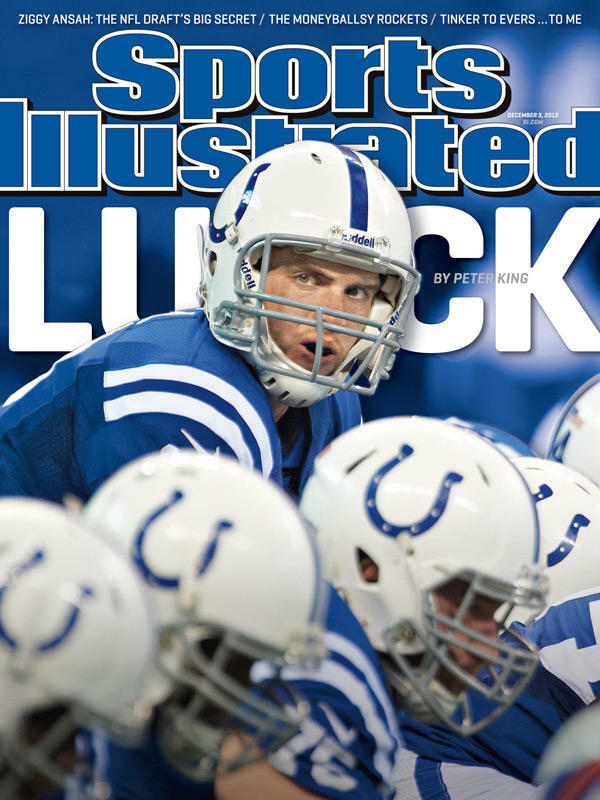 Not a Colts fan… but Luck seems a cool cat… and this cover is just really well put together. This entry was posted in Football and tagged andrew luck, andrew luck SI cover. Bookmark the permalink.